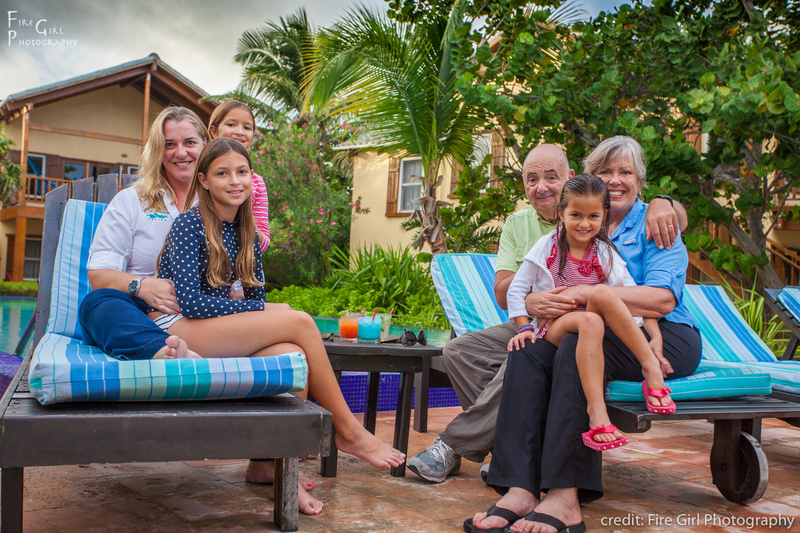 Our family became captivated with our dream of paradise found here in Belize over two decades ago. We want to ensure that guests who come here for their holidays are not strangers. Our family with our local Belizean staff, welcome you to our El Pescador family. During your stay with us, you’ll meet the other resort guests as we dine together each evening. Over the years, this camaraderie has helped our guests, family and staff create enduring relationships with people from all over the world. Why would anyone stay anywhere else?